Join us for a once-in-a-lifetime experience. Rated by travel and dive magazines as one of the world’s best night dives, the manta dive is great for divers of all skill levels. Not SCUBA certified? No worries! Check out our Manta Ray Snorkel. This is the real deal- the Manta Ray Night Dive is the best night dive on the planet. This one-tank manta charter launches right before sunset and heads to Garden Eel Cove, our preferred manta dive site. We’ll brief you on the manta ecology and dive procedures, then gear up and jump in. Your divemaster will seat you around the underwater ‘campfire’ as the mantas somersault above you, sometimes inches away! After the dive we provide dry towels and hot cocoa while you share stories on the ride back to harbor. The one-tank charter allows SCUBA divers and snorkelers on the same boat. We also have other manta experiences: the two-tank twilight manta dive, the manta ray snorkel, the late manta snorkel, and our manta & blackwater combo. Mask, fins, snacks, refreshments, towels, dive tanks, weights, a dive light, and manta ray education. BCD, regulator, wetsuit, and dive computer. Female manta ray feeding over the 'campfire'- a milk crate full of dive lights. If you look carefully you'll see a plankton snowstorm right above the dive lights. Manta rays are large cartilaginous fish, part of the same family as sharks and other rays (elasmobranchii, subclass of chondrichthyes or cartilaginous fish). There are two primary species, Manta birostris and Manta alfredi, both of which are found in temperate subtropical and tropical waters. M. alfredi is the species making regular appearances on our Manta Ray Night Dive. Their name comes from the Portuguese and Spanish word for “mantle”, a blanket-shaped trap used traditionally to catch these fish. They are also known as ‘devilfish’ or ‘devil rays’ because of their horn-shaped cephalic fins- a colorful name from imaginative sailors with fear of the unknown. Though they are closely related to sharks and stingrays, manta rays are completely harmless. They don’t have stingers, barbs, or teeth- they are truly gentle giants. As filter feeders, mantas consume a massive amount of zooplankton in the form of shrimp, krill, and planktonic crabs (around 10-15% of their body weight each week). Can you imagine having to survive by eating a diet of sprinkles? Mantas forage for zooplankton along the sunny surface during daytime. We often see feeding rays somersault through especially plankton-rich water. You can see the gill rakers inside this open manta's mouth. Kona is home to a population of around 250 rays, identifiable by unique spot patterns on their bellies. Manta rays have a long lifespan, and are quite intelligent species that learn over time and have distinct personalities. Part of the success of Kona’s famous night dive can be attributed to the unique relationship we’ve made with these animals over the last 40-50 years. Bright dive lights attract plankton in the water at night, and the swarming plankton makes an excellent free meal for these hungry rays. They’ll come close -very close- and somersault over and over while feeding inches away from snorkelers and divers. On good nights we’ll see 5+ rays, and sometimes it gets truly insane with 20-30 feeding mantas at the same dive site! The manta ray night dive has earned a reputation as the best night dive in the world- it’s truly phenomenal. In Hawaii, manta rays are protected species, and it is illegal to hunt or fish for them. They are an aumakua, a Hawaiian family god, often a deified ancestor that has left earth and returned from the heavens in a different form. Hawaiian lore says manta rays had the important task of catching the setting sun in their large mouths and swimming it to the other side of the island for sunrise. While they are threatened in other parts of the world from overfishing and ocean pollution, they are revered here in Hawaii. The Manta Ray Advocates and the Manta Pacific Research Foundation are local nonprofits dedicated to the protection of these animals. Our manta ray night dive is one of the top rated dives in the world- a bucket list item for any SCUBA diver! There is so much ambient light in the water it's almost like diving during the day. We arrive at the manta site just before sunset, and spend time briefing about the animals and the dive while enjoying sunset. Our divemasters place a crate of dive lights on the sandy bottom that we refer to as the “campfire”. Divers drop to the bottom and sit around the “fire” and wait for plankton & mantas. 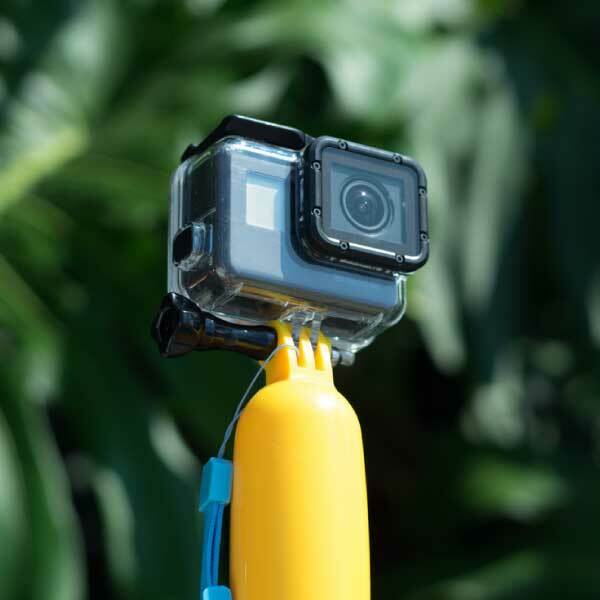 Snorkelers have a very similar experience about 30’ above hanging on a floating raft with bright lights. The rays somersault above divers & below snorkelers until the last boats head back to harbor & the lights go out. 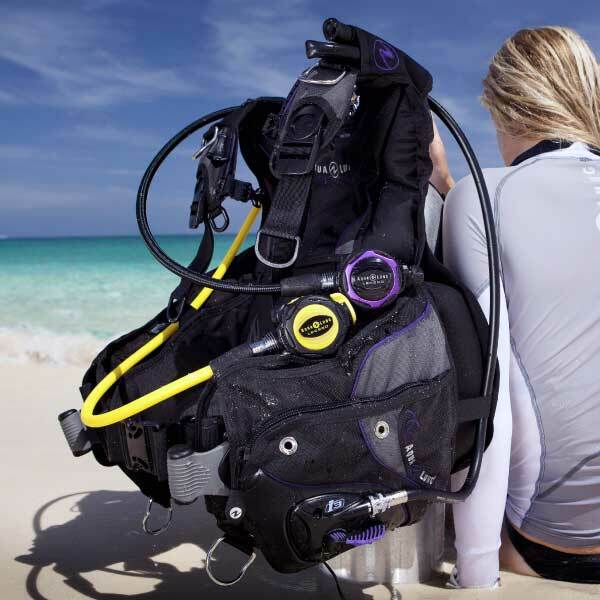 It is very important that divers stay on the bottom and snorkers stay as flat as possible on the surface, leaving the water column to the mantas. We can’t touch the animals! They have a protective mucus coating their bodies and human touch interferes with this protective layer, causing lesions and sick mantas. The manta dive works so well because we’ve learned to interact with these animals in a responsible, safe way. If this is your first night dive, awesome! 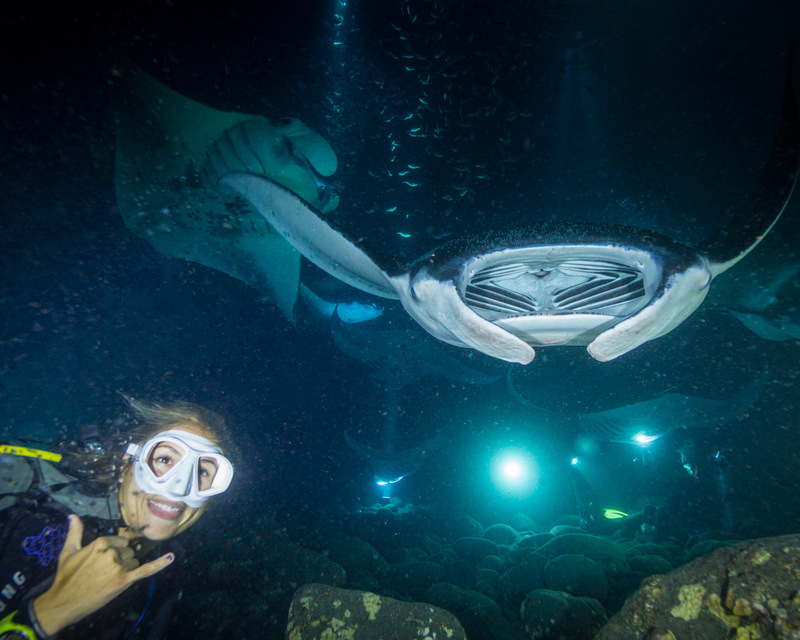 The manta ray night dive is a super-easy night dive and perfect for your first. We'll make sure you're well taken care of and your divemaster will brief you on the boat regarding entry, dive profile, and exit. The dive lasts between 45-60 minutes. Divers wear small white LED tank lights for safety. We typically give divers an additional few pounds of weight for this dive, but if you have trouble sticking to the bottom your divemaster can give you a rock to set in your lap. You'll be equipped with a high-lumen LED dive light, which we'll instruct to aim above your head to gather plankton- but be careful not to blind other divers or your divemaster!